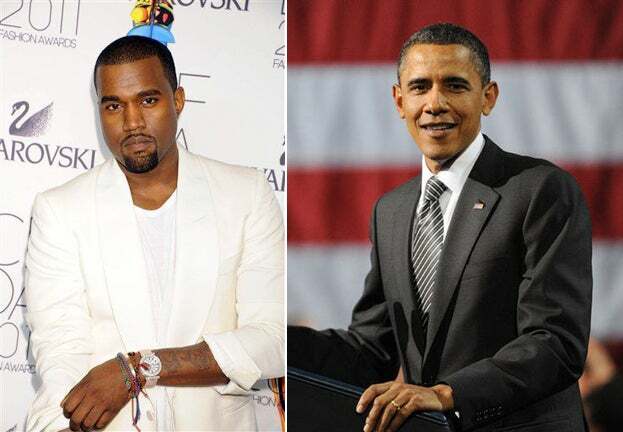 President Barack Obama opens up about his feelings about rapper, Kanye West. It’s been two years since President Obama called Kanye West a “jackass” for interrupting Taylor Swift’s 2009 MTV Video Music Awards acceptance speech. According to a new interview in The Atlantic, he’s done it again. And for the record, President Obama said he prefers Jay-Z over Kanye West.